Not too long ago, Microsoft killed its clipart. While their clipart wasn’t all that fancy, it did provide a quick source to use something handy, without worrying much about usage restrictions. 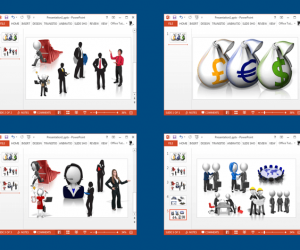 While there are many premium websites like Presenter Media which provide high-quality, customizable clipart, some people would rather prefer a source for downloading free clipart for presentations. 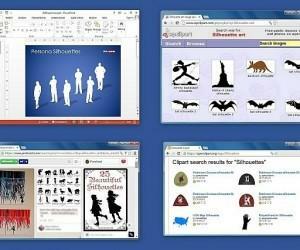 This website provides user submitted clipart in different formats including PNG, EPS, SVG, PDF and WMF. 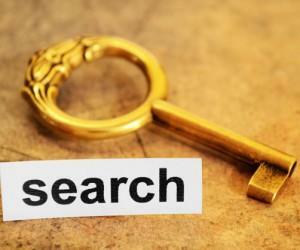 The available clipart can be easily searched using keywords and the quality of the images is also quite good. Moreover, you can pick a custom resolution to download the image in. You can also edit the clipart by using the editing options given at the OpenClipart website. 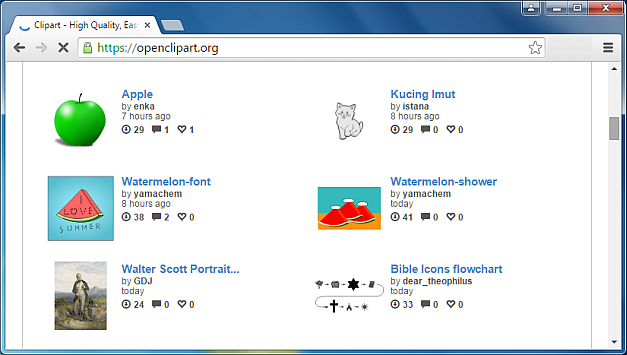 The clipart at OpenClipart is free to use for personal and commercial use. 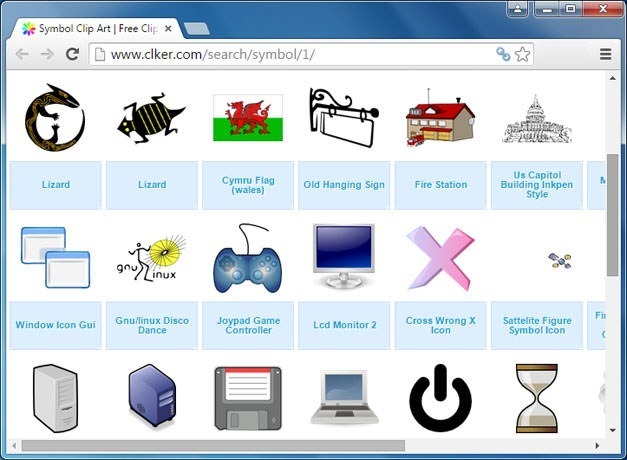 Like OpenClipart, Clker is an excellent source for downloading free clipart. 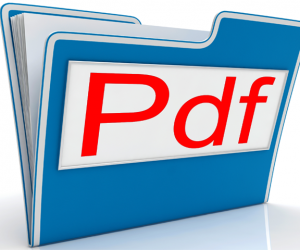 The downloaded content is in public domain, which wards off any royalty issues. Furthermore, the endless library of clipart ensures that you don’t have to waste time looking for appropriate images elsewhere. 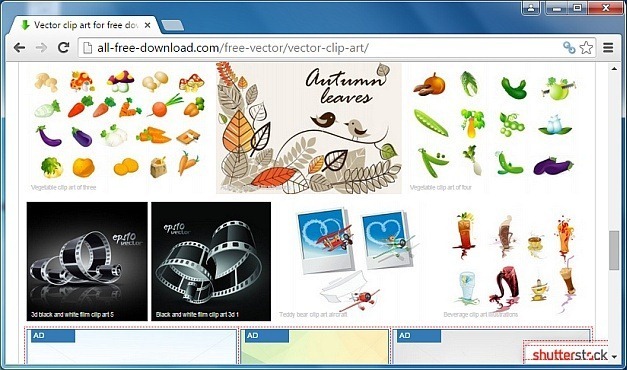 The available free clipart can be downloaded in different image formats and resolutions, including PNG and SVG vector format. You can also edit the clipart and embed it on a website using embed code. WPClipart provides an amazing collection of good quality clipart images which are especially suitable for school projects and presentations. At WPClipart you can download royalty free clipart which can be used even for commercial projects. 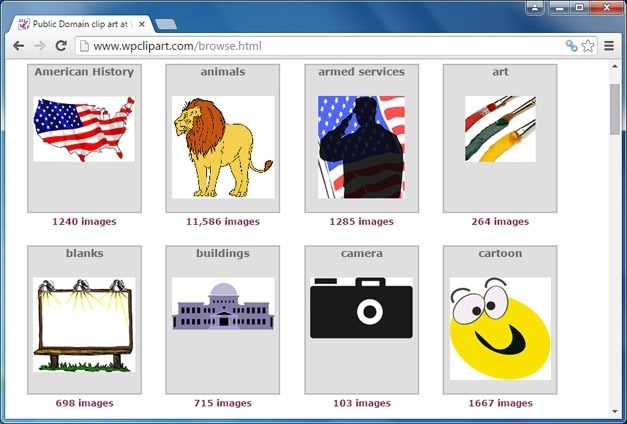 Like the websites mentioned above, you can also edit the clipart on this website and downloading options include various popular image formats like PNG, JPG and Webp. 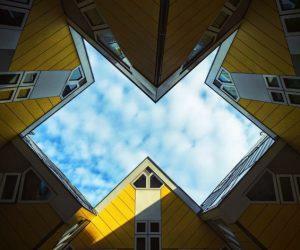 You can also use embed code to embed images to a website. This website is a very good source for downloading high-quality clipart for free. The only issue is that some clipart images are protected by licenses which might not be suitable for you. Moreover, another thing you might find a bit annoying are the ShutterStock links all over the website, which redirect to paid content. To make it short, you will have to carefully read the license to see if it covers your usage requirements. 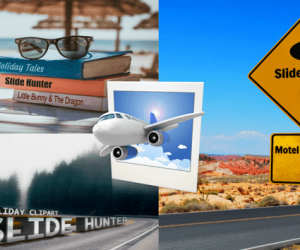 Overall, you should find a lot of free clipart images which are usable for non-commercial purposes, such as perhaps educational presentations, class lectures, academic research, etc.